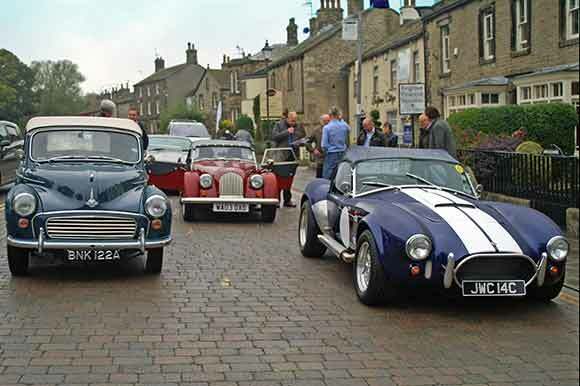 For a corporate event with a difference, we can help you organise a fantastic day out on a classic car rally. With some stunning scenery on our doorstep, this is a great way to reward your staff. Or to enable your customers and staff to get to know each other better. Usually two event participants share one car. They follow a pre-defined driving route, swapping cars and drivers at pre-planned rest stops. But other arrangements of your choice are possible. 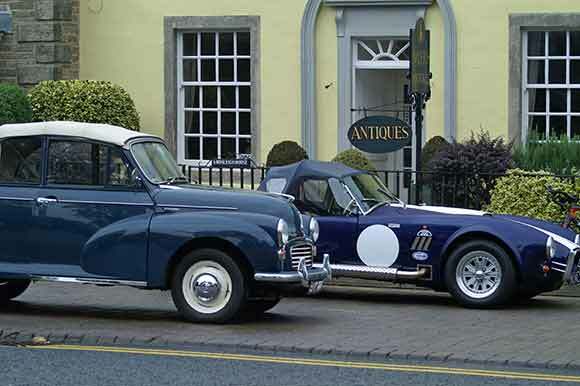 Because we have a wide range of cars to choose from, variety can be a key feature of their classic car experience day. If you are organising a classic car corporate event for either your company or for other companies, please get in touch to discuss how we can help.